but it is a moral studies of intellectual life. 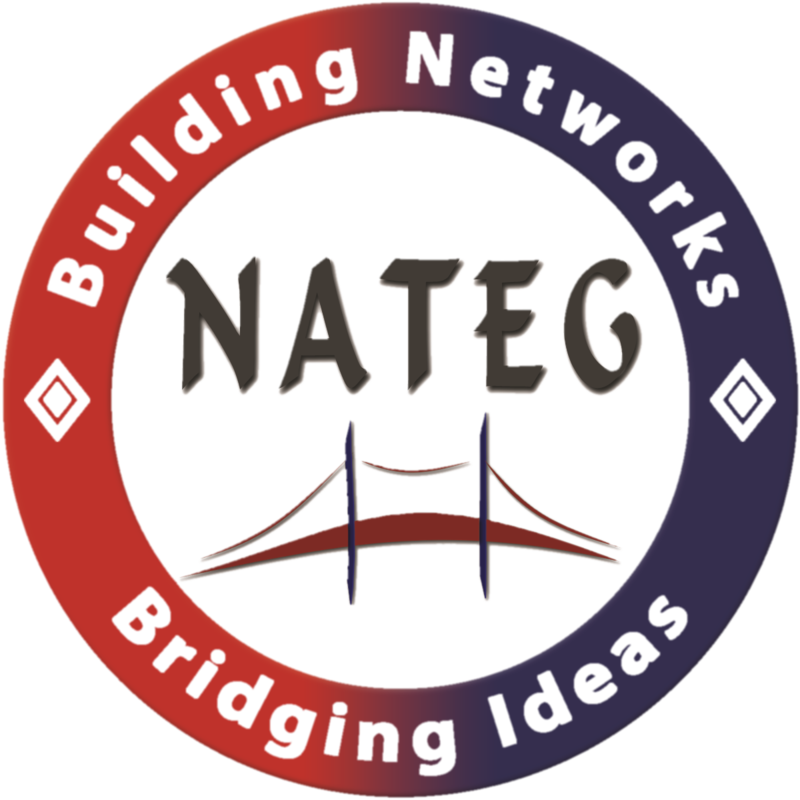 More than 1O companies and organisations help NATEG. Meet our sponsors.